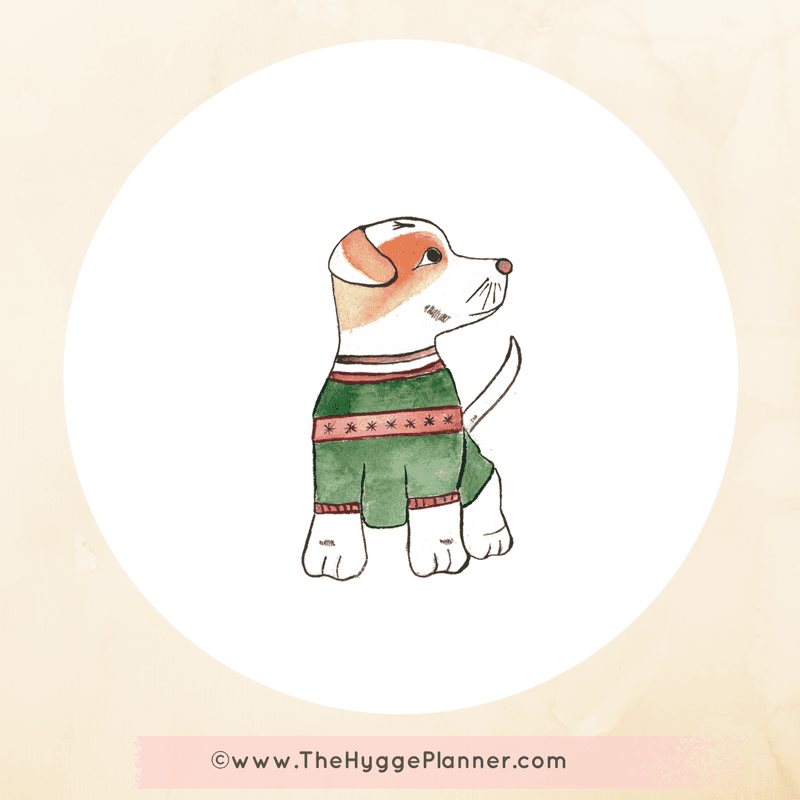 Want A Cosy, Comfy, & Homey Life? If you’re anything like me, you’ve dedicated an altar to Meik Wiking’s Book called The Little Book of Hygge. You cherish each page of the book and you rediscover some pearls of wisdom each time you open it. I can totally relate. (In case you really don’t know what I’m talking about, you can read my review right HERE). Don’t worry, I’m waiting for you. You’re back? Awesome! Just a second while I reorder my little brain, I knew I had something for you. Oh… yes.. 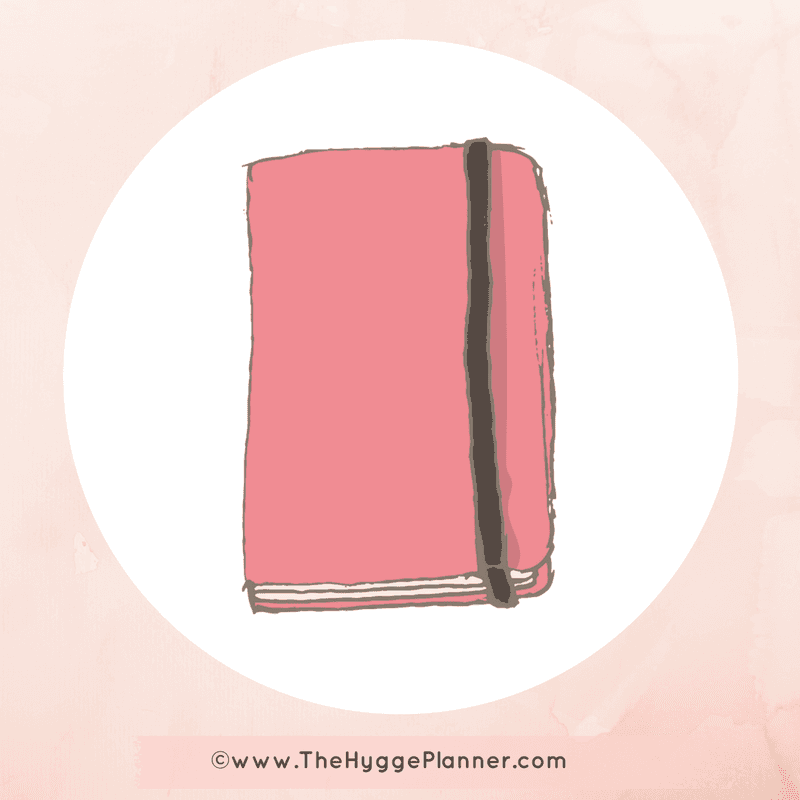 The Hygge Essentials! Whhhaaaattt? 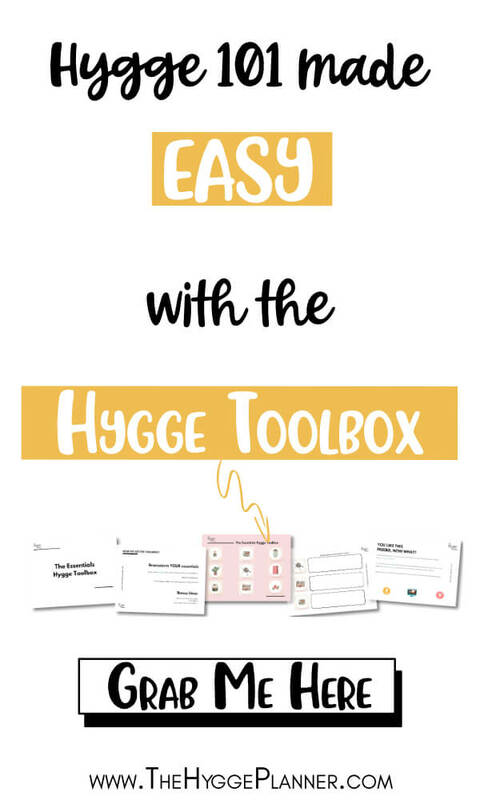 Let’s say that the Hygge Essentials are like the ingredients that could melt together and create Hygge (Do you smell the cake frosting and the coffee with whipped cream? I’m sure you do). 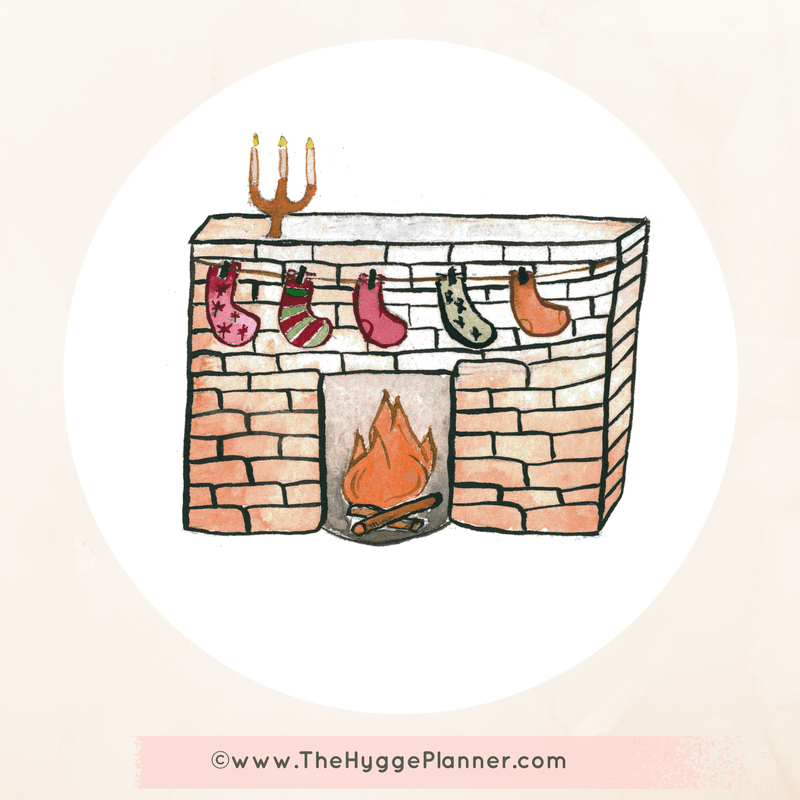 The main goal of this blog post is to help you to understand the basics principles of hygge AND what they mean for YOU. It’s like having a security fishnet to embrace hygge each time you want, you need, you crave it. Ready? It’s time to take off! If you don’t have time to read everything, just grab your freebie and you’ll have the full list and some space to write your own ideas. Just click on any of the icons or on the yellow bar. 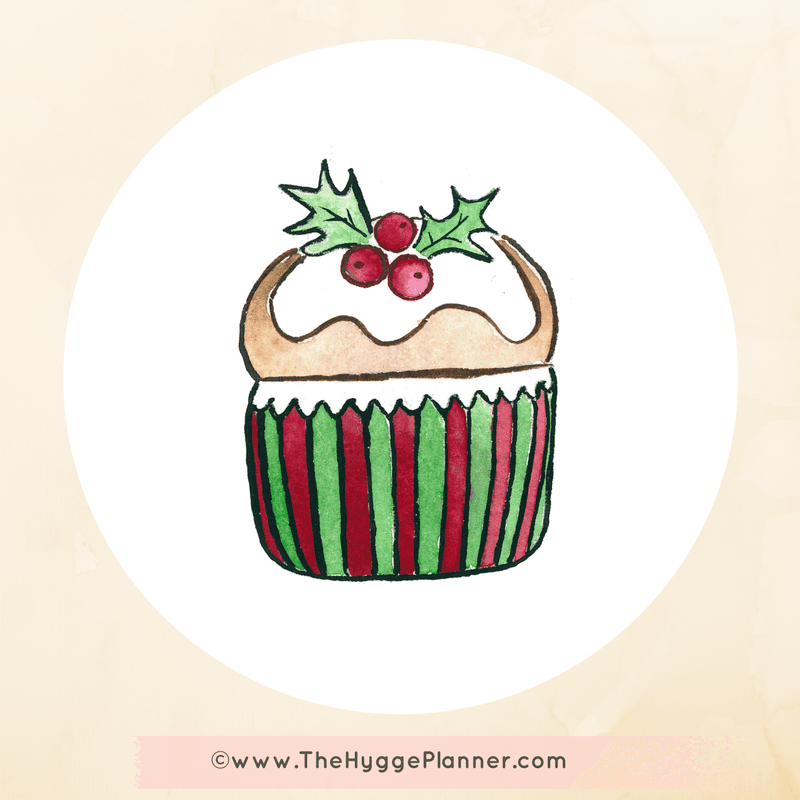 Let’s begin with something yummy, decadent, sweet… Eating some treats, some candies are sooo Hygge related. You can also create your own and spend some time cooking fluffy muffins and testing what is the best topping. My mum and I swear by a coffee frosting on top of a Choco fudge gluten free muffin. If you don’t have a sweet tooth… Think about crockpot cooking (take your time this is the key) or try to update your granny’s soups by adding some herbs or changing some ingredients. Try sweet potatoes oven french fries.. So easy and so healthy. Spending time with our furry friends is one of the most peaceful things you can do to decrease your anxiety and relieve stress. Do you know that in some French coffee you can hug cats while you drink your coffee? Our dear scientists have proven that humans surrounded by dogs/ cats/ furry friends/ not furry as well can release endorphins and decrease our cortisol level. Go for a walk, cuddle them, play with them… Do whatever puts a smile on your face. Raise your hand if you have allergy?! Watching cats videos on Youtube has the same effect. I love Maru the Cat and Topi the Corgi. I’m so far away from having a green thumb… (I’m sure the gardening chromosome has lost my PO box address at some point). Yet, I’m pretty passionate about how nature is able to sustain us (despite what we do to her). You can grow your own veggies, cultivate amazing orchids or go crazy and create succulent gardens. You can even spend some time walking in the forest, hiking or just going in a park sitting on a bench. Hearing the sounds of the fire is so relaxing. It’s warm and it’s cosy. Most of the time, we gather around the fireplace just to look at the colours, to see the fire bouncing from left to right. My mum really enjoys the mesmerising effect of a fireplace. It doesn’t have to be huge or highly fancy… Just secured and never without supervision. It looks kind of “naive” to sit around a fire and to remain silent but it’s sooo relaxing. Give it a try as soon as you can. Of course, there is some learning curve and, maybe, your first creations won’t be as cute as the next ones… just keep trying, just keep having fun. 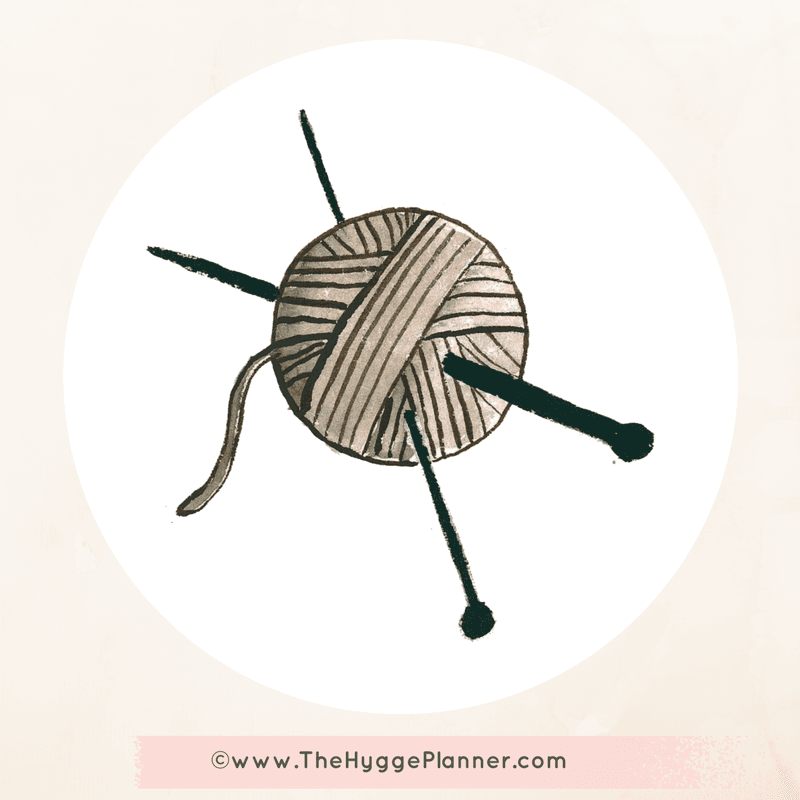 (You can even organise some Friday Gathering to stitch, knit, sew together). This is probably one of the most hyggelig essentials (according to me). Reading is like travelling without a passport, no need to pack up your clothes, no need to wait for an aeroplane or whatever. All you need is opening a book to live in the 19th Century, to fall in love with an alien, to discover another planet, to live the life of a famous artist, to dream, to grow up or to remind yourself your childhood. Reading is still a haven for me. I’ve read so many books when I was young, I’ve discovered amazing authors… old ones, new ones… unknown and so much more. It’s a real gift to love reading, share it as much as you can. We need book lovers out there. This one could be tricky especially if you’re not an introvert person. 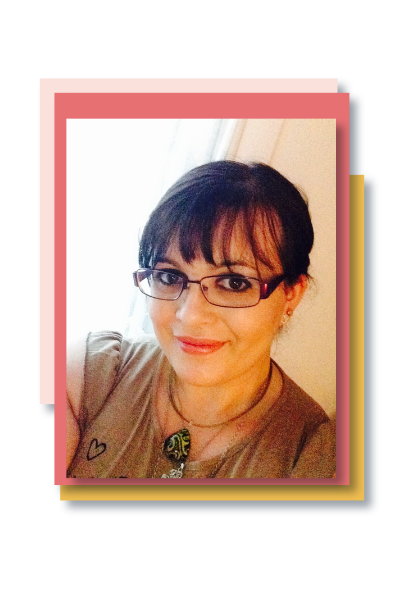 Indeed, most introverts find it easy to turn their inward brainstorm into an outward writing. It helps to see the big picture and to see where to focus or what to let go. I have a huge crush on ruled journal with cream paper and thick cover. If you are an extrovert, it could be tough to write because you feel at ease talking with others and speaking about ideas, concept… Maybe, it would be easier for you to record your speaking and to create an audio journal. There is NO main goal in journaling except sharing what inspires you, motivates you, pisses you off. OMG… Don’t launch me on coffee, hot chocolate, hot apple juice with cinnamon, I could go on and on for way too long to keep you awake. Drinking coffee was not my cup of tea (I know it’s an obvious play word) until I began University. I went crazy about coffee when I discovered Starbucks (don’t laugh… In Europe, it was rare in the early 2000’s). From now on, I’m just in love with coffee, the smell, the add-ons, the recipes, the way it’s roasted, where it’s from… I often see it as a comfort “food”. During the hardest time of my PhD in Montreal (picture 2m of snow and -30°C), I picked up my parka to go outside, breathe the freezing air and look for a white raspberry mocha with no lactose and no whipped cream. Candles and light are the crucial non-negotiable elements of Hygge according to Meik Wiking in his book (see here). Lighting a candle or two or three is definitely a way to embrace that feeling of hominess, cosiness, safety. (You’ve got the same kind of effect with the fireplace by the way). But, in our modern world, it could be tricky to find candles that are not loaded with chemicals, perfume, pesticides or whatever. So, I urge you to carefully read the composition before you buy any candle. If you can afford a 100% organic bee wax candle, go for it. 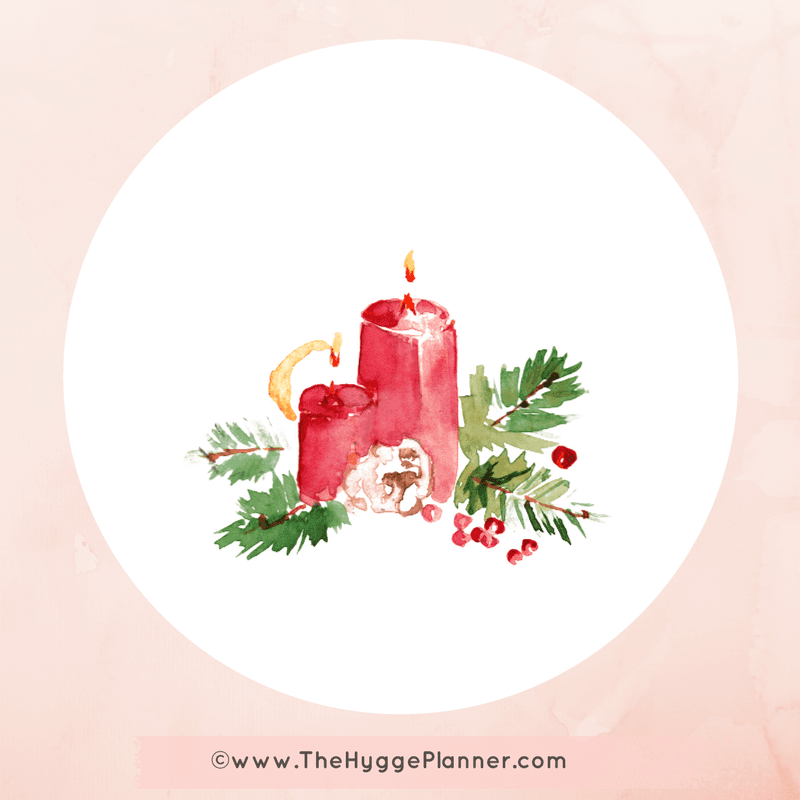 Living Hygge is something very personal. There’s no mandatory rule to follow, just a bunch of suggestions that could make your life happier, cosier, safer. 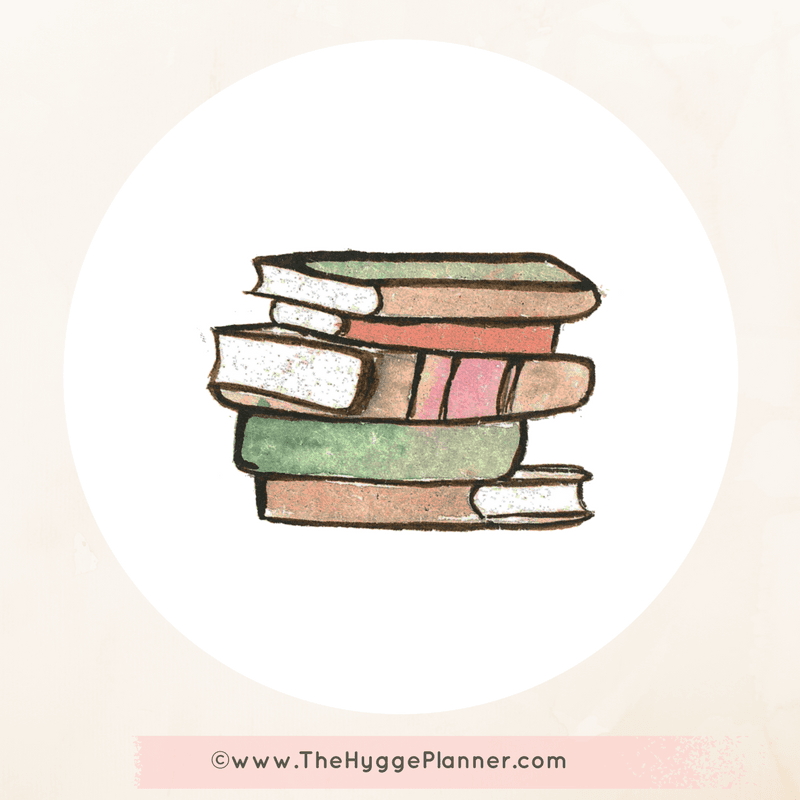 Love your Slow Life, Live Hygge! 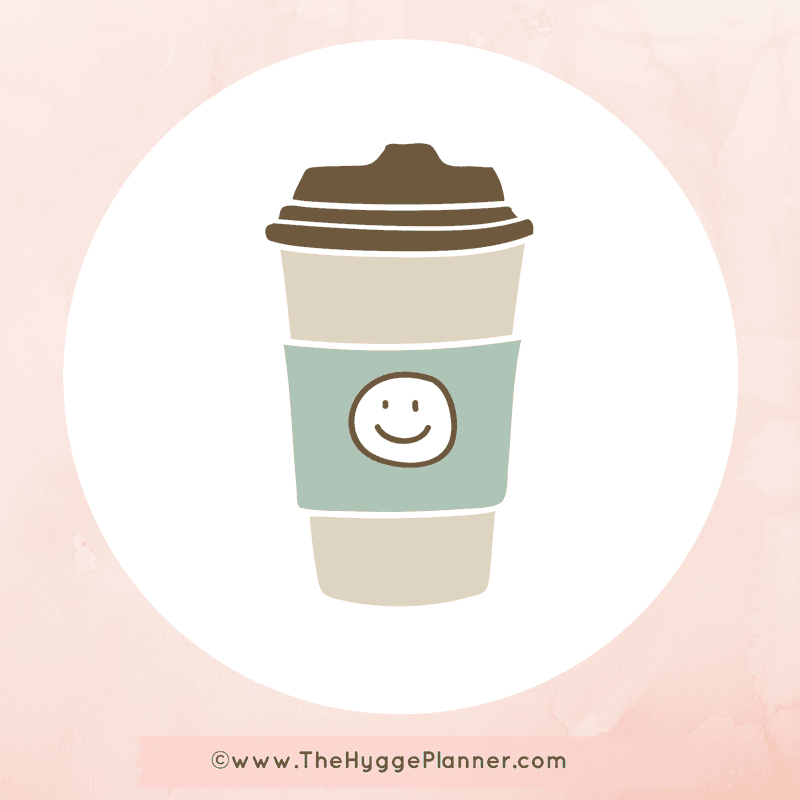 You’ve enjoyed this Coffee Talk, you can share it with your friends on Facebook and/or Pinterest. 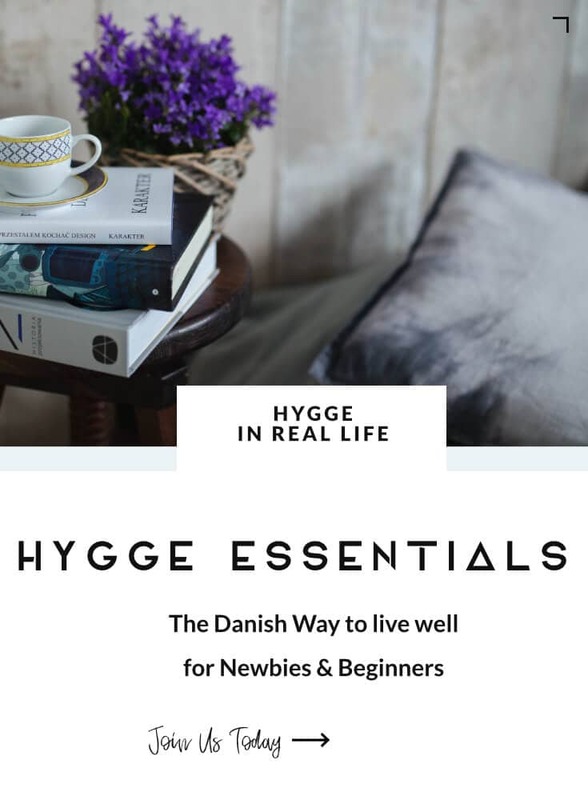 I teach quiet women how to feel confident by implementing the first steps of the Danish way of life (Hygge). PLUS When you join the FREE online community & you’ll get never shared before trainings, goodies, early bird opportunities. We’re very glad you enjoy the blog. 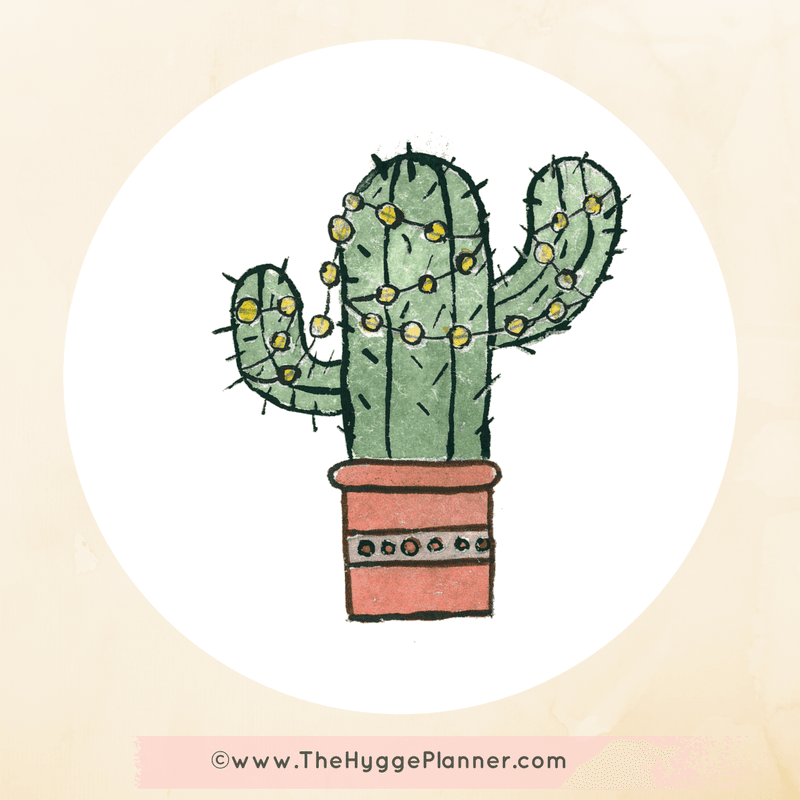 If you have any question, feel free to drop a line at clientcare@thehyggeplanner.com Until then, keep it Hygge.